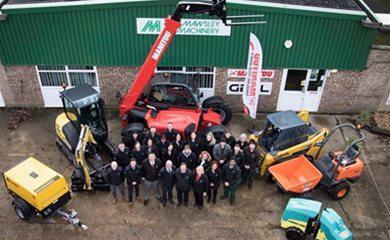 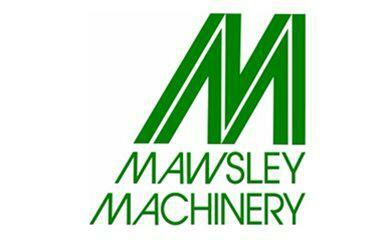 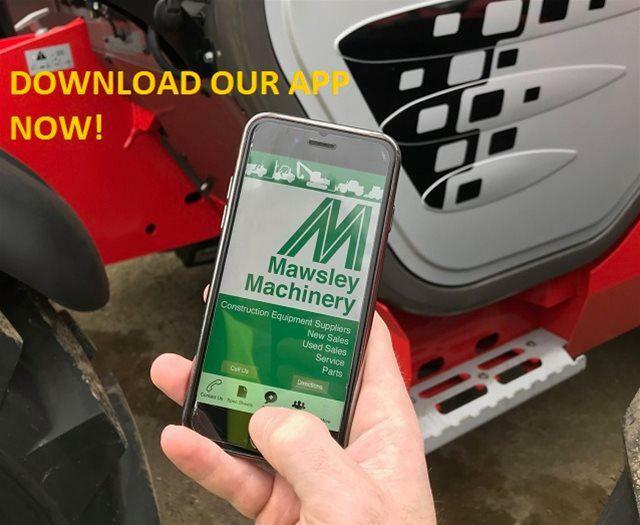 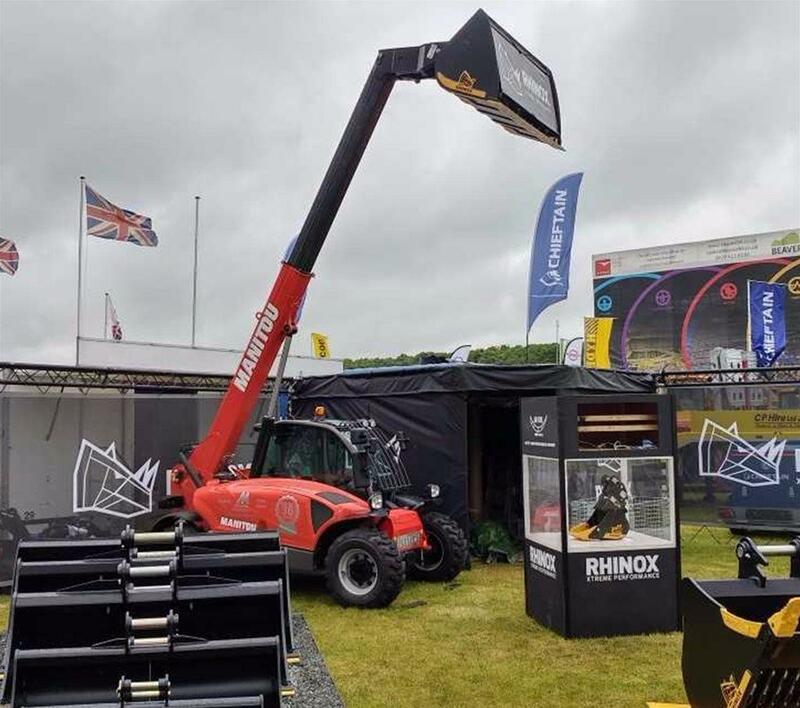 Mawsley Machinery Ltd was established in 1981, located on the outskirts of Northampton to supply the growing construction industry with new and used equipment. 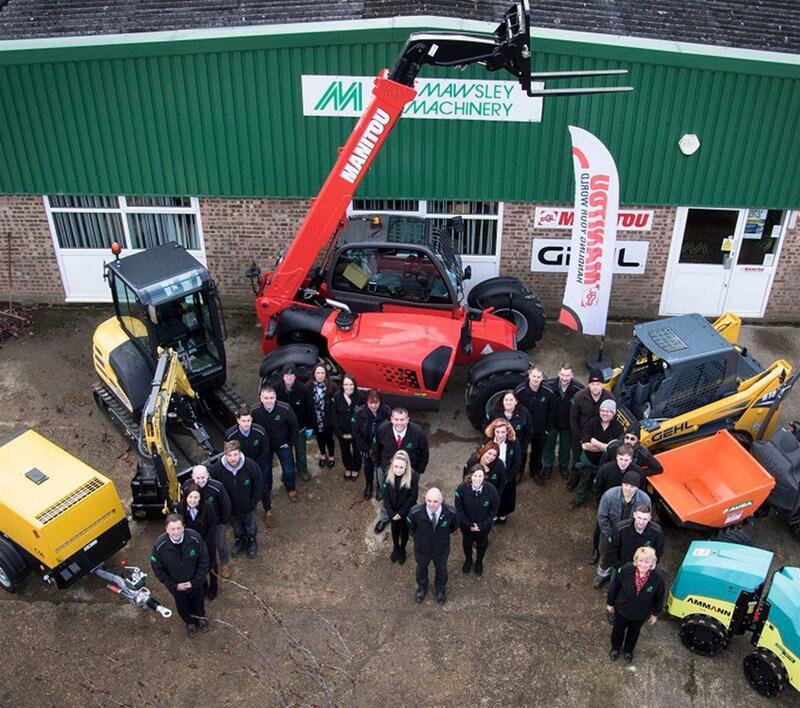 Since then Mawsley has grown into a large well trusted machinery and parts dealership, representing a total of 8 manufacturers. 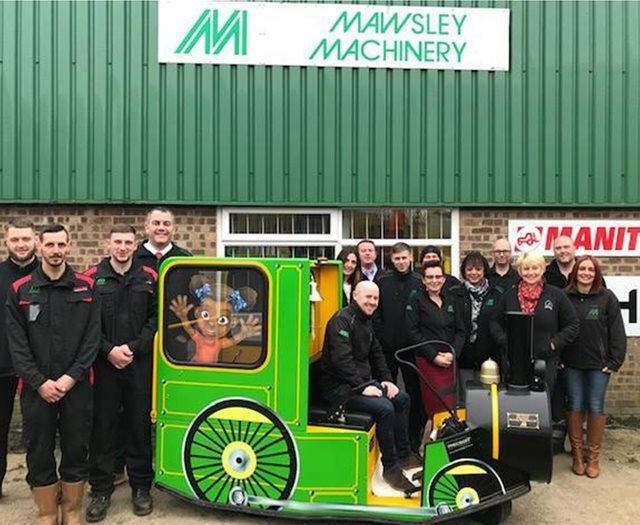 A growing export department ships quality used machinery worldwide on a regular basis; combining a variety of export services from selling to shipping. 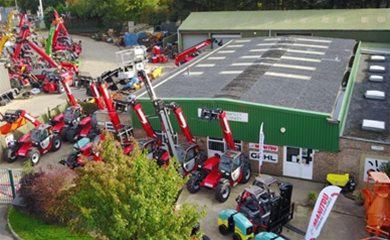 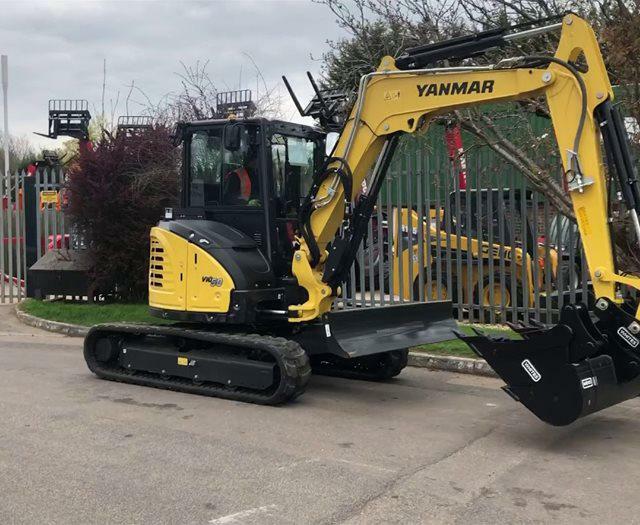 The small equipment and parts department provides a large selection of construction and horticultural equipment, from light compaction to hedge trimming. 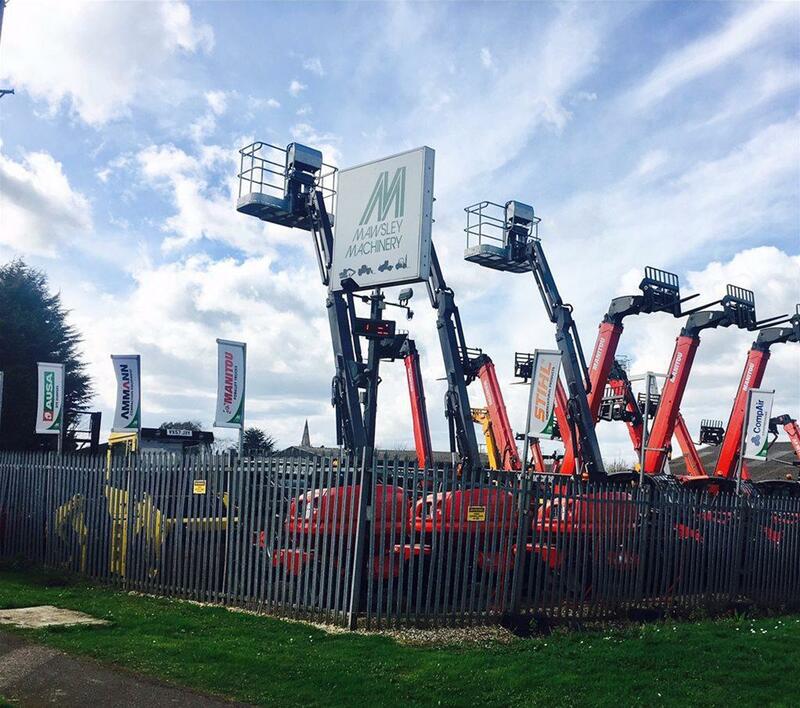 An experienced parts team are on hand to help with any enquiry. 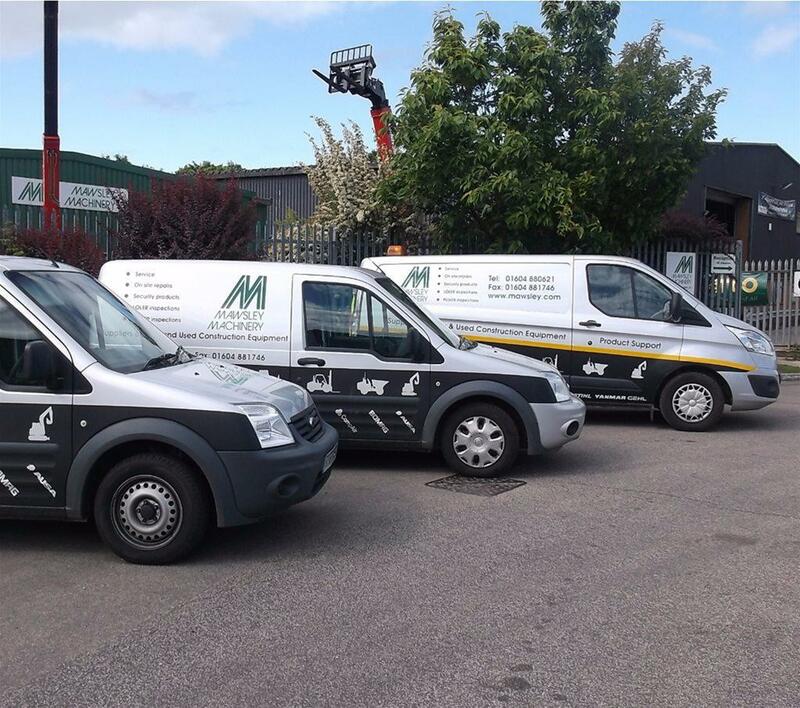 A team of manufacturer - trained engineers are able to offer a variety of service packages, inspections, DPF cleaning, technical information and refurbishment and painting of all types of machinery.